WaZINIT is yet another app that we are looking forward to checking out during One Spark 2014. 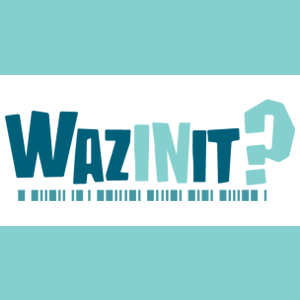 WaZINIT is an application that helps users make better and more informed decisions about food. WaZINIT is definitely on our list of booths to check out at One Spark. Check out more of our OneSpark coverage here.